Bovada Sportsbook is one of the most reknowned online sports betting sites on the internet. People have been betting sports, betting horse racing, and playing casino games at Bovada since 2011 and their user base continues to grow every day. They’ve taken over 282 million sports bets, seen 1.1 billion hands of blackjack played and paid out over 132,000 superfecta wins. This is not only one of the best known online casinos out there, it’s also one the biggest. For Americans, we recommend Bovada as the best online sportsbook for US players. They have one of the largest selections of betting options online and a solid bonus program. Our full review is below, but if you have a questions about Bovada or would like to leave your own review you can do so in the comments below. And if you’re wanting the best online sportsbook for Americans and don’t need to read any further, head straight on to Bovada. A nice thing about Bovada is that they cater the sign-up bonus to the player. Like betting sports? Get a sportsbook bonus. Prefer playing the horses? Get a horse racing bonus. More of a casino player? Get a casino bonus. The bonuses are always changing, often based on what sport is in play at the time, so be sure to check out Bovada and see what the latest bonus being offered is. It’s probably a good one. 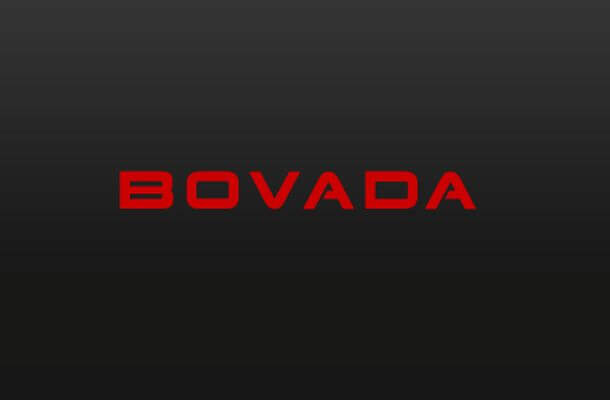 Bovada is one of many online sportsbook to offer mobile betting. There is no app or download necessary as their website works seemless on all mobile devices and in some ways even works better. Thanks to this, it is compatible with every device so it doesn’t matter if you have the Google phone, the iPhone, Android phone or a Blackberry, you can bet online at Bovada including their live betting and casino games. Check it out at Bovada. The selection of sports and games to bet on at Bovada is really extensive and one of the best I’ve seen in the industry. Every game has odds and within that game there is often many different bets like – who will score first?, single team over and unders, will player X hit a homerun/score a goal? – and many more. Bovada offers all the major sports as well as a lot of minor professional leagues as well.. The Olympics, politics, motor sports, cycling, snooker and even e-sports are included. There is a ton of options at Bovada for you to bet on so there really is no offseason at Bovada. Bovada offers more than 150 casino games and they have one of the better casinos of the sportsbooks that we’ve seen. There are a lot of game variations as Bovada uses multiple software companies to offer the best possible casino experience. For slots, they offer a wide variety of games including classic three and five-reel machines, video slots, progressive slots and 3D slots. They also offer keno, bingo and a wide variety of video poker games. Their tables games are on point as well with a decent selection of blackjack options and other popular table games like craps, roulette and bacarrat. If you are looking for a casino game, the odds are Bovada has it. The Bovada live betting platform is one of the original ones out there. They didn’t quite invent it, but they certainly helped to popularize it and offer a ton of options to bet on. Some players have complained about having their live bets voided with Bovada saying they came after the play, but I have never experienced that myself. Still, it is something to watch for. Nearly everything is offered here and a good example of that is basketball. They offer bets from the NBA to WNBA to Italian League basketball. Bascially, if there is a basketball game in some sort of professional league, the odds are you can do live betting during it at Bovada. The software looks great and is easy to understand with quick updates of the odds. The best part here is that while you wait for action during the game, you can play blackjack, roulette or Ceasar’s Empire slot right in the sidebar as you watch the live odds update. It’s a pretty cool feature that needs to be seen over at Bovada. See what’s going on right now over at Bovada. Bovada also three options for withdrawing funds and two options for depositing. On both hands, Bovada is hopoing to push their customers towards Bitcoin. For withdrawals, selecting Bitcoin will see you get your deposit within 1-15 minutes. That is a crazy fast amount of time, but if you select Wire Transfer or Check by Courier, you are looking at a processing time of 10-15 business days. That means three weeks to a month for some. Deposits work the same way as Bitcoin deposits aren’t subjected to a fee, but credit card deposits are subject to a 4.9% fee. We find that more and more sportsbooks are moving to a method like this so I would say this is pretty standard. Get a Bitcoin wallet now. Bitcoin is definitely your best option here as the other payment methods can take time, lots of time for some withdrawals, and Bitcoin is instant. Bovada is basically a North American based casino. They are open to players from Canada, Mexico and the United States. Players from the US are able to play here, but players in Delaware, Maryland, New York, New Jersey and Nevada are expressly prohibited from palying. Even players who don’t live in those states must notify Bovada if they plan to visit those states or risk having their account voided. Bovada offers 24/7 support via their email address or phone number. Unfortunately, they don’t offer any live chat, but there replies are so fast that you usually don’t need it. The customer service on the phone is polite and knowledgable and we’ve found them very easy to work with. 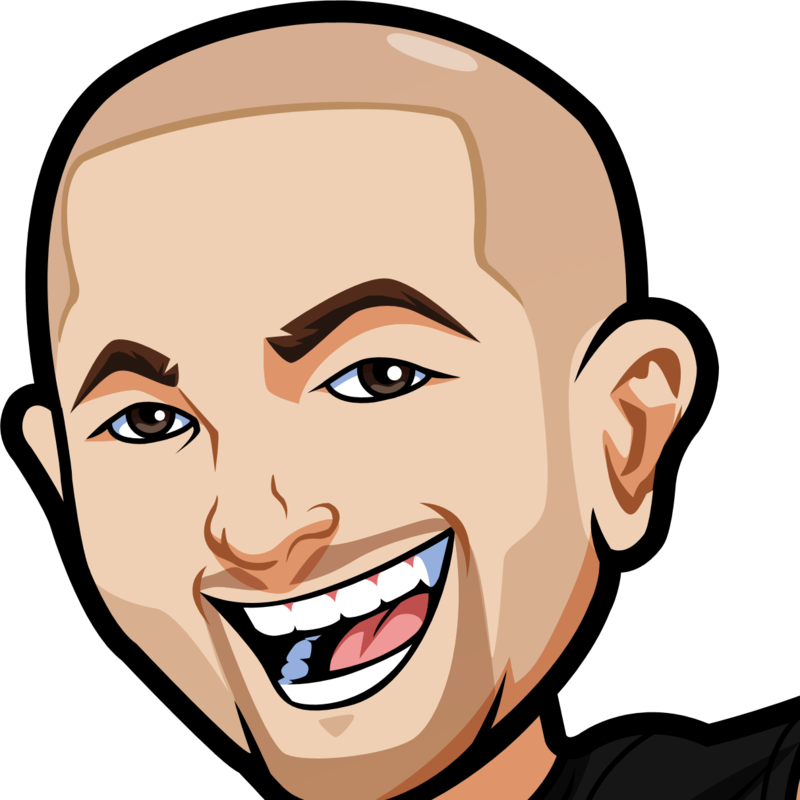 In Summary – Bovada is an excellent option for an online sportsbook and they have come along way since their start in 2011. They’ve always aimed for the stars with their sportsbook platform and have often hit the bullseye right on the head. If you are American, there isn’t a better sportsbook out there as the sheer amount of betting options they offer will be more than you will ever need. For other countries, you can check them out as well as they offer betting on sports leagues that are far more localized like the CFL or Mexican Baseball League that aren’t always easy to find odds on. I’ve been using Bovada since 2011 and have never had an issue with them whatsoever. You can sign up with Bovada here or if you are interested post your own Bovada review in the comments.